Oh I love a fabulous giveaway… and this is one of those. Lovely, lovely activity books just right for a surprise for my guys for their first week back in school. These books come from publishers Creative Nature, written by Kate Muller, with Aaniyah Omardien. Firstly, the books are printed on lovely strong paper (using sustainably sourced papers), young artists can use whatever materials they like to create beautiful art on the pages. The books are locally created and produced, covering topics that are familiar and interesting for young folk who want to know more about nature and the environment. Fabulous for local kids and for kids overseas who want to know more about our local wildlife. 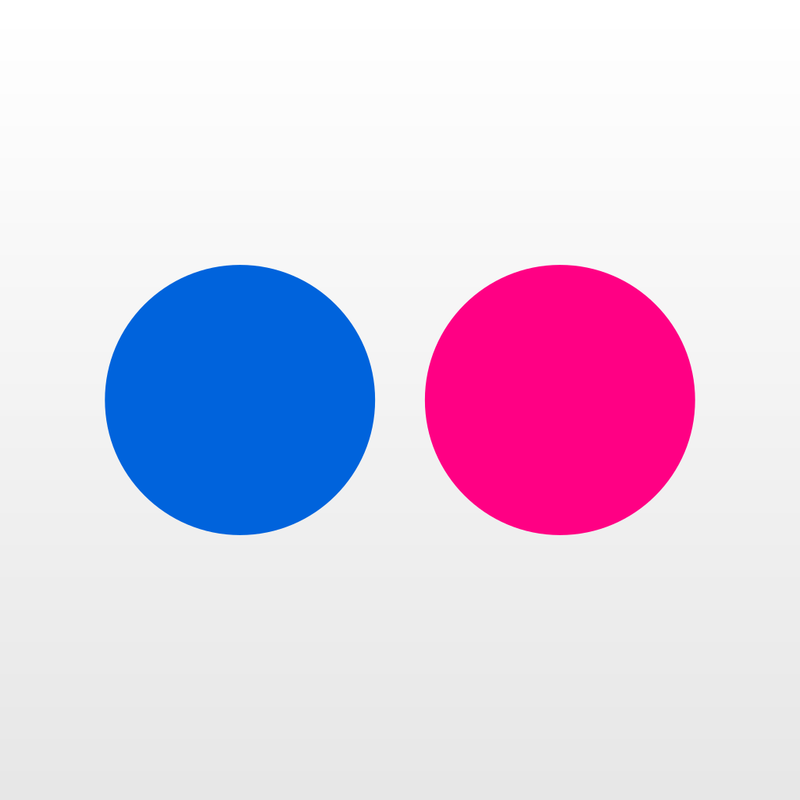 All the information is presented in a fun and interesting way and doesn’t feel like “school work” at all. 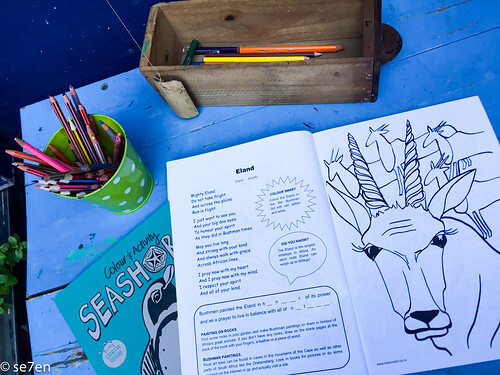 Each spread includes a picture to colour, and a poem… as well as other fun snippets of information and puzzles to fill in, ideas on things to make and create and interesting factoids about the animal featured on the colouring page. 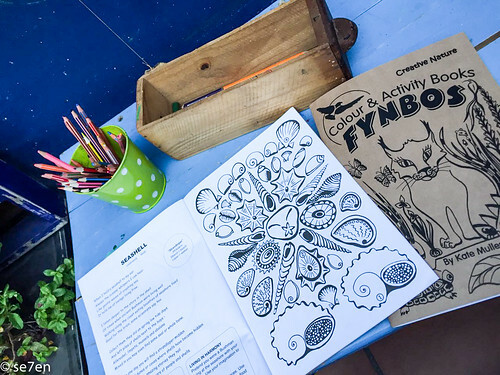 The fynbos book is filled with animals that you would find in a fynbos environment… animals that we might be familiar with and other animals that we are dying to see. Birds and reptiles, mammals and insects… a great variety of creatures great and small. Each animal has its name in English, Afrikaans and Xhosa. The seashore book includes a great variety of local sea life, and lots of environmental snippets that go with it. 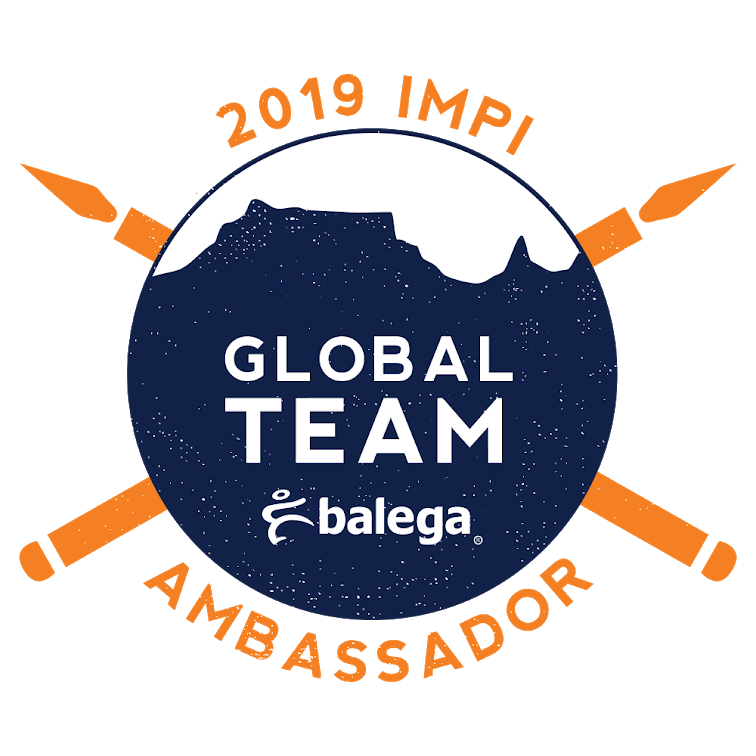 There is also information on plastic pollution, the currents around the coast of South Africa… and factoids on all sorts of interesting things, for instance how they put numbered rings on African penguins… and how long a seal can hold its breathe underwater. We have a set of activity books to giveaway. 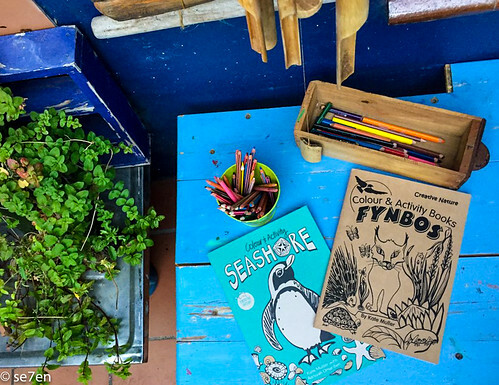 A fynbos activity book and a seashore activity book to give to one lucky winner. If you would like to take a closer look at the books, then head over to the Creative Nature website, where you can download a couple of printable pages. This GiveAway works in the usual way, leave a comment before the end of play on the 29 January 2017. We will draw and publish the winner in the following Fabulous Fun Post. 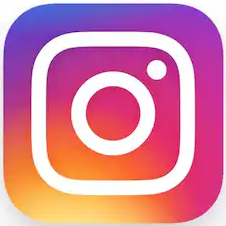 I won’t respond to your comments as we do on our other posts because we don’t want to be included in our own giveaway. Our GiveAways are open to everyone: If you have already won a GiveAway before never fear – enter away. If you live on the far side of the world – enter away. 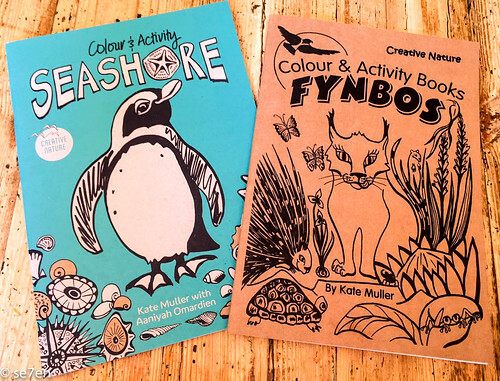 We would like to thank Creative Nature who supplied us with “Fynbos and Seashore Colour and Activity Books”, one set to review and one set to GiveAway. We were not paid for the review and the opinions expressed are as usual, entirely our own. Oh I like these, perfect for my kids! I would also love these for our kids. We just got our family Wildcard and are really enjoying Silvermine, Cape Point, and Boulders! These look lovely, a great way to introduce my boys to African animals and wildlife. i love that seashore book! My children would love these books!! Would love these, kids crazy about penguins since visiting boulders! Both look like lovely books! The boys would love these!